The UTAB, Inc. Mission - "Our mission is to provide the highest level of quality workmanship, reliable reporting and customer service to every client. We accomplish this with skilled, certified technicians, who utilize state of the art equipment to maximize the performance and efficiency of all HVAC systems." 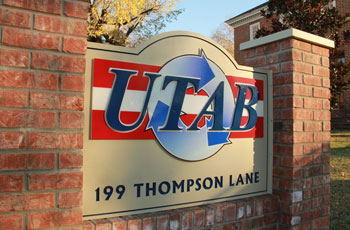 History - UTAB, Inc. was established as an independent test and balance agency in 1976. The corporate office is based in Nashville, TN. In addition, UTAB, Inc. maintains technical personnel in both the Knoxville and Chattanooga areas enabling us to confidently provide a wide area of service. Continuing education is a top priority at UTAB, Inc. We endorse continued education of team members through special industry-related courses, in-house training sessions and/or supplementing payment of college tuition. All technicians are encouraged to strive toward gaining their individual NEBB and/or AABC certifications. 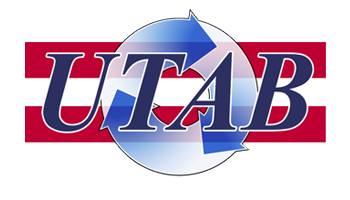 With over 300 years of cumulative experience in the test and balance industry, UTAB, Inc. offers an experienced and well qualified staff to assist in the performance of all aspects of HVAC testing and balancing. UTAB, Inc. has sufficient staff and resources to handle the workload peaks without sacrificing quality or adversely affecting other ongoing projects. At UTAB, Inc. we feel we are large enough to provide competitive, expeditious service yet small enough to care about the quality and welfare of our customers and employees. We are optimistic in looking forward to the future and all the many opportunities and challenges it will bring. "Our mission is to provide the highest level of quality workmanship, reliable reporting and customer service to every client. We accomplish this with skilled, certified technicians, who utilize state of the art equipment to maximize the performance and efficiency of all HVAC systems." © United Testing and Balancing, Inc. All rights reserved.